Home =>> December sunrise in the You Yangs…. 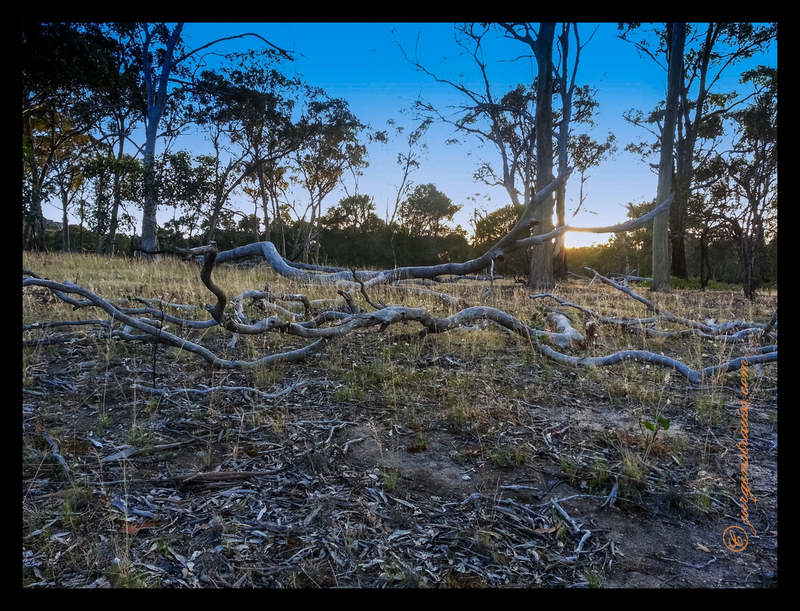 December sunrise in the You Yangs…. A December sunrise in the You Yangs, captured on my morning bike ride. Photographed with: Samsung Galaxy S3 using the Camera Awesome App from SmugMug.